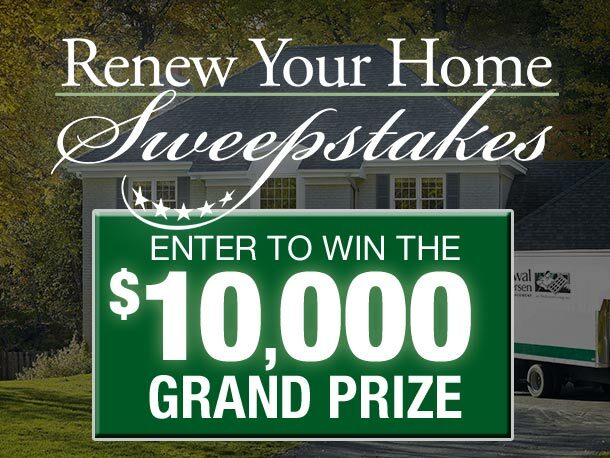 Oregon city homeowners continue choosing Renewal by Andersen for their window replacement projects, continuing a 100 year tradition of high quality products and award-winning customer service to a city rich in history. Oregon City was the first city West of the Rocky mountains to become incorporated in 1844 and many historic homes still grace Oregon City. 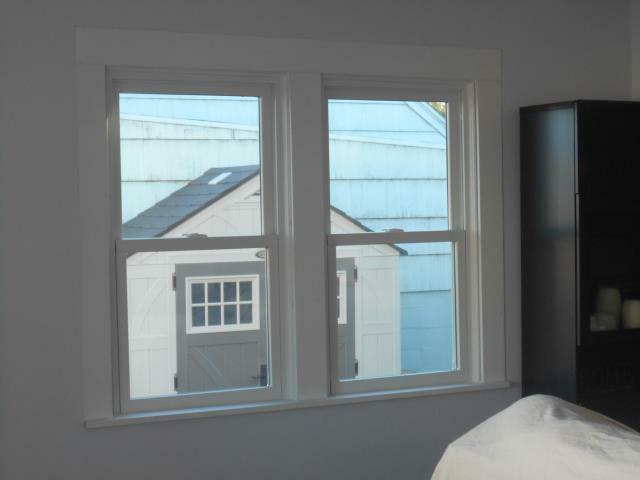 RbA offers a variety of wood-clad windows to match the style of the time period of your home. 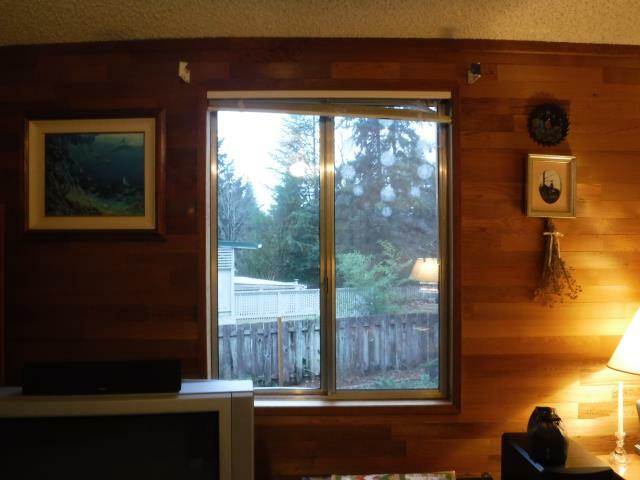 Oregon City has old homes, which often shift, causing your windows to warp and the opening to no longer be square. 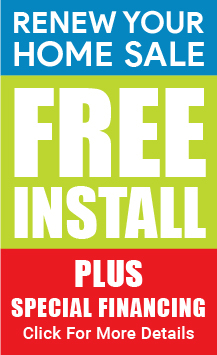 RbA’s expert installation teams will help square your window opening and our Fibrex frames are far stronger than vinyl so the seals won’t pop and your windows will stay energy efficient and prevent condensation from getting inside your window, a sure sign your window seals have been broken. RbA has won countless awards both for window and patio door quality but also for our customer service. 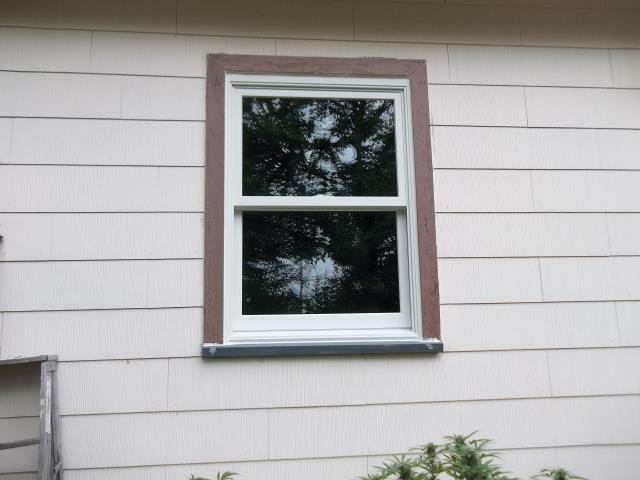 RbA windows exceed the standards set by Energy Star and Green Seal thanks to the energy efficient technology and design we’ve developed over our 100 year history. We have also won numerous JD Power awards in past years, including a sweep of the the 2017 awards. 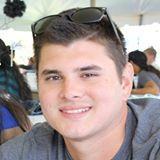 The success of our company depends entirely on our employees taking care of you and all our customers. 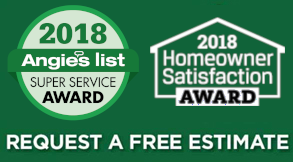 Great service is our company’s primary mission, which is the reason we (your local RbA dealer) has won the Angie’s List Super Service Award on a yearly basis since we opened our doors to serve Oregon City. 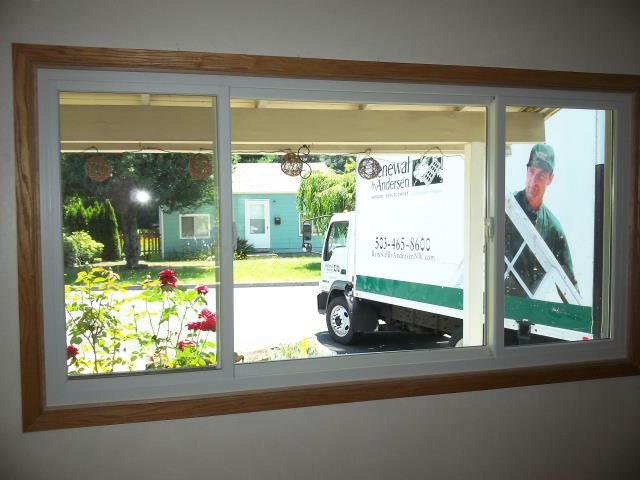 The Angie’s List award only recognizes companies who have the highest levels of customer satisfaction among the window companies serving Oregon City as rated by real customers! 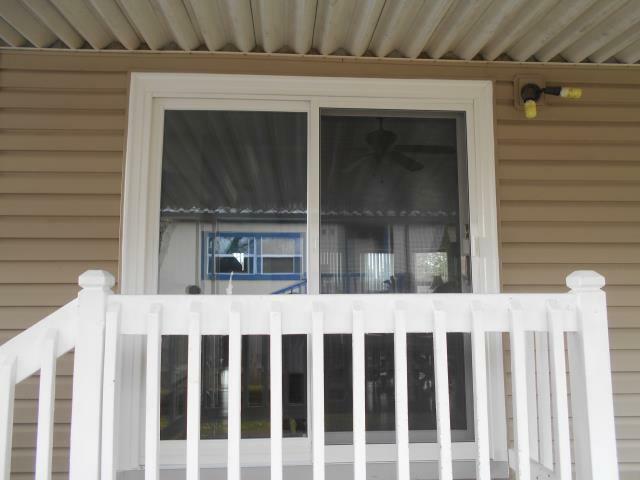 RbA stands behind all our window replacement and patio door projects with one of the strongest window warranties in the business. In fact, you get two warranties. One warranty is the manufacturer’s warranty in case of a defective product we will replace it for you. The second is our craftsmanship warranty. Our craftsmanship warranty covers you in case the product fails because of a mistake made during the installation process. 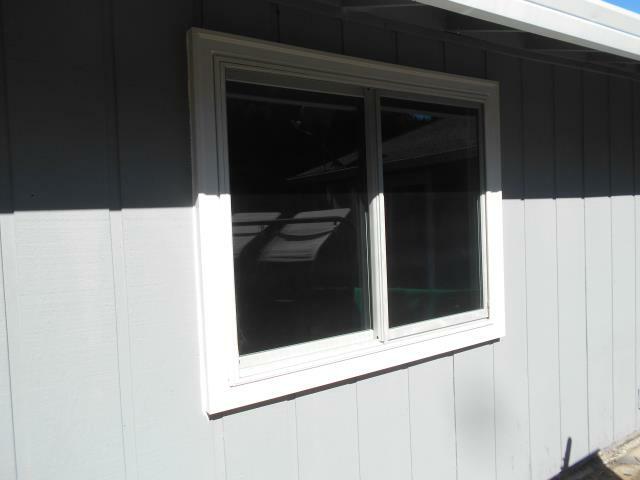 Our window installation teams have decades of experience, and we never use subcontractors, so while installation mistakes are rare you can rest assured that if a mistake is made that we will take care of it for you. 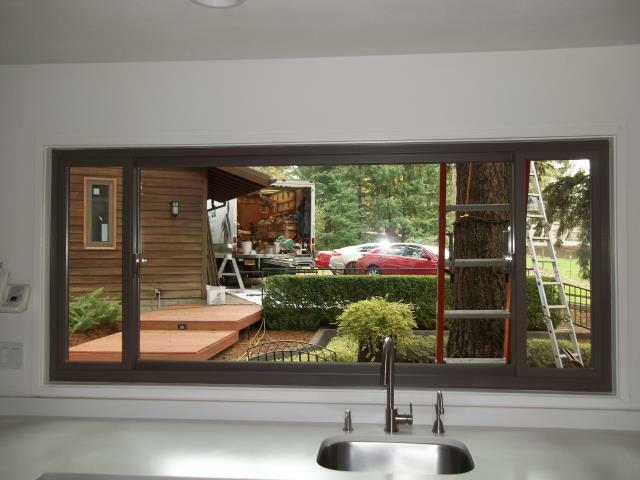 We are the exclusive Renewal by Andersen window dealer serving Oregon City, contact us today for a free estimate. Oregon City played a vital role in the early history of Oregon and contains many interesting historical sites. Oregon City was first established in 1829 by the Hudson’s Bay Company at the meeting point of the Clackamas and Willamette rivers. Oregon city was later the first city west of the Rockies to incorporate in 1844. Northwest Ghost Tours is where you’ll learn about the spirits who allegedly still lurk around town—such as John McLoughlin himself. Oregon city also has one of 4 elevators in the country that is run by the city. The the elevator connects the city’s downtown to the historic McLoughlin neighborhood. At the top of the 130-foot elevator is an observation deck with great views of downtown Oregon City and the Willamette River. Measured by volume of water, Oregon City’s own Willamette Falls is the second-largest waterfall in the United States behind only Niagara falls. Henry Weinhard ran his tavern in Oregon City in the 1800s, today Nebbiolo Wine Bar & Bistro sits in the same location at 800 Main St.
Oregon City is where Asa Lovejoy and Francis Pettygrove famously (as the unproven story goes) flipped a coin to decide whether the city to the North would be named Portland or Boston. We did a full window replacement for this home with 20 new Andersen perfectly framed for each cut out. 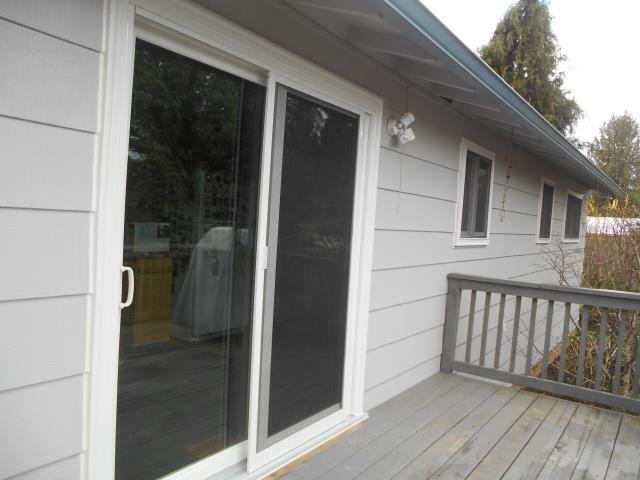 We installed replacement 6 Andersen windows and a patio door for this great home! 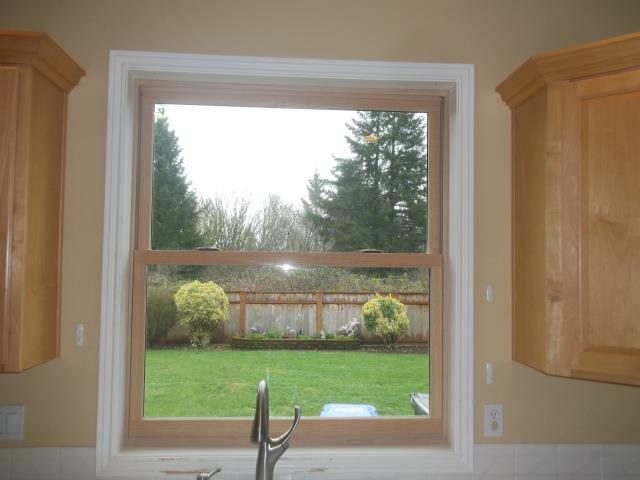 We installed 6 replacement windows and 1 patio door for this gorgeous home in Oregon City! 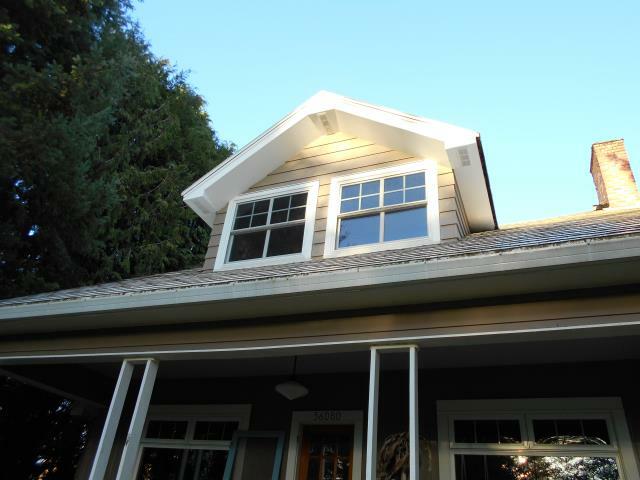 We installed 5 replacement windows for this amazing Oregon City home! 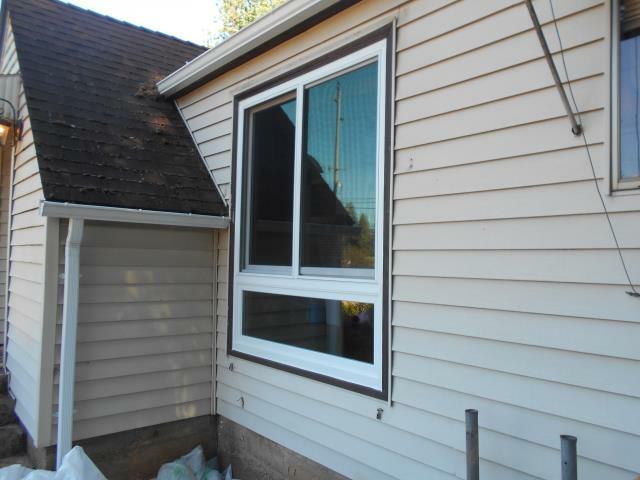 We replaced 11 windows and put in new fibrex Andersen windows for this gorgeous home! 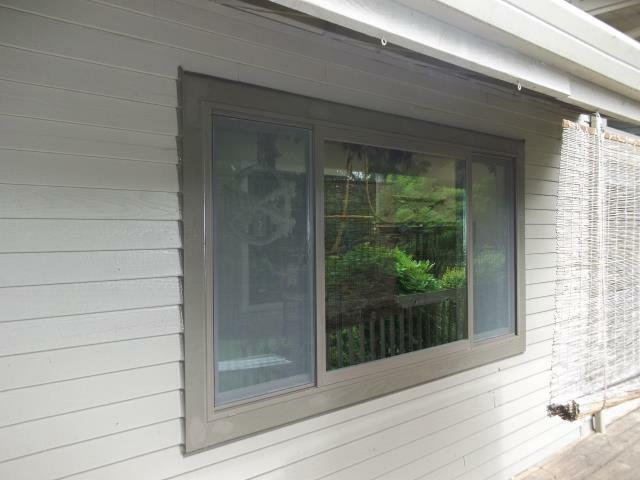 Our professional installers put in a patio door and customized Fibrex window for this house! 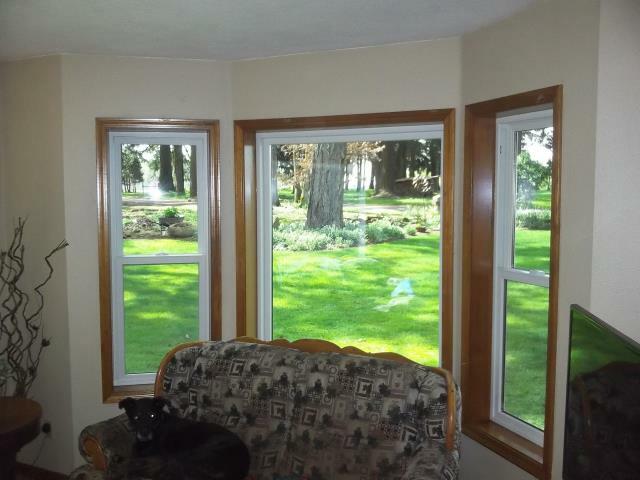 We put in 2 Windows and a Patio Door for this lovely house! 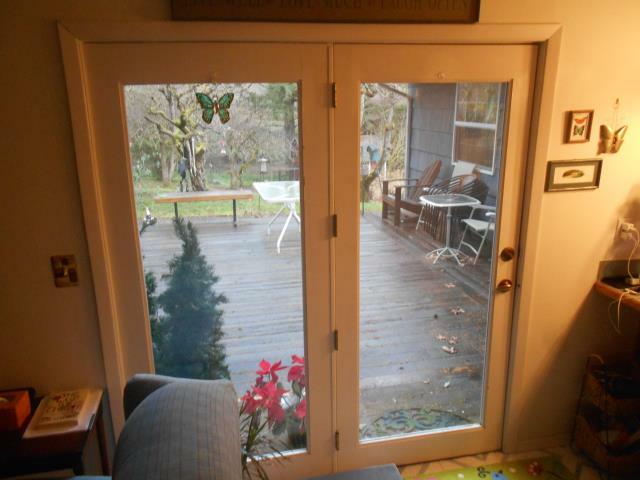 We installed 1 patio door and a custom window for this Oregon City Home! 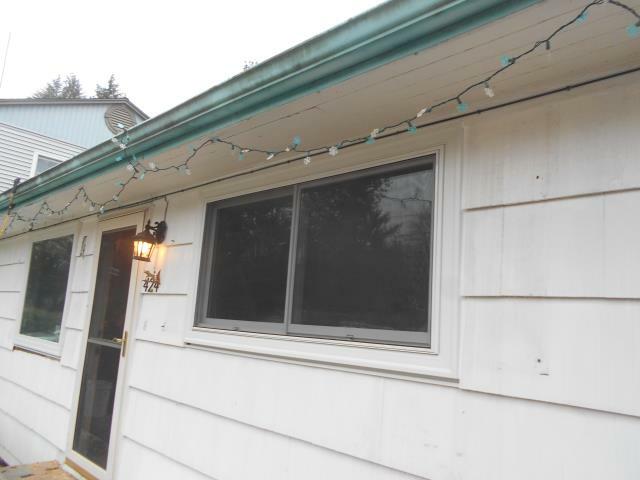 9 Windows and 1 2 panel slider. Mix of retro and cutbacks. Single color white with white. 5 windows White/White. Truscene. 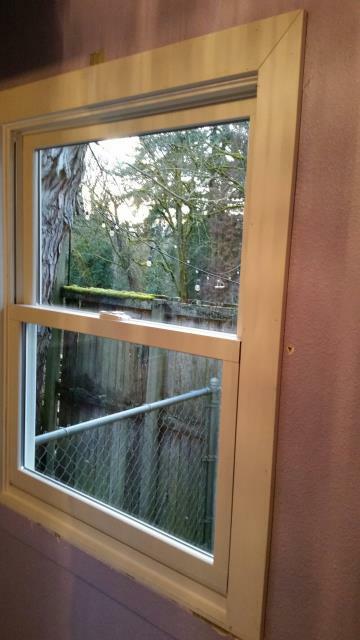 Doing all the windows that are aluminum. 10 windows, 2 entry doors. White exteriors with maple interiors, Raw hemlock craftsman interior trim on all windows, patio door. 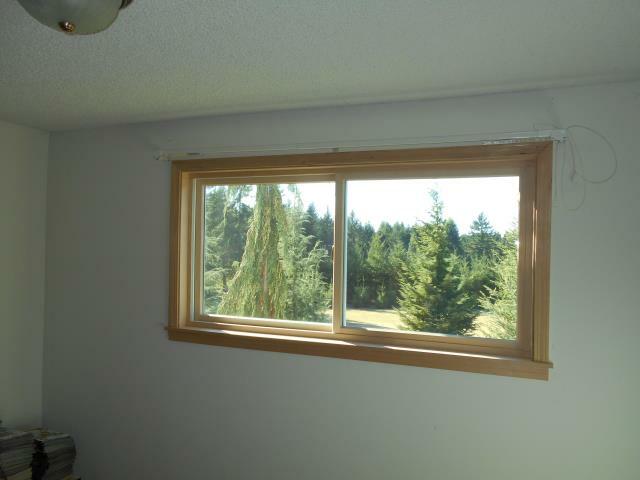 1 bay window. 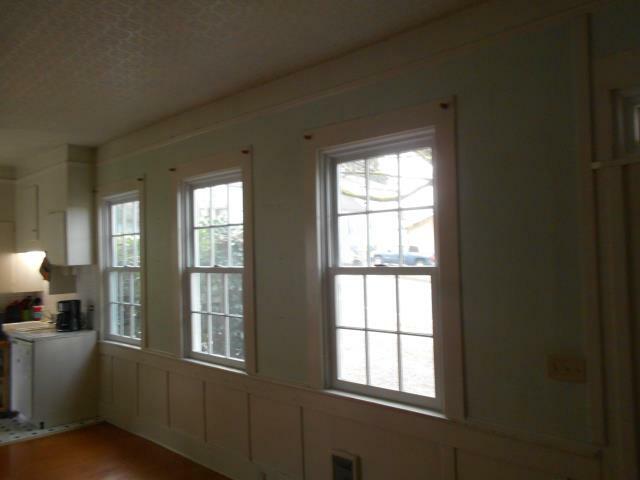 Pine interior trim, mullions, and seat with single color white windows. 1 triple glider, terr ext / sandtone int. Terratone painted ext trim. 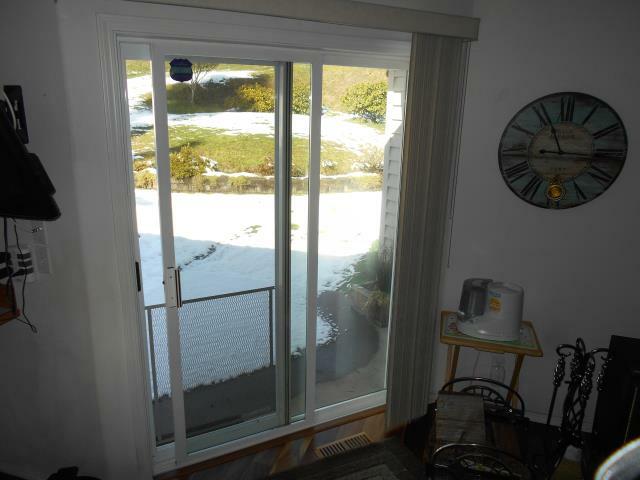 Replaced 17 aluminum windows and 1 patio door. Replace original white vinyl. 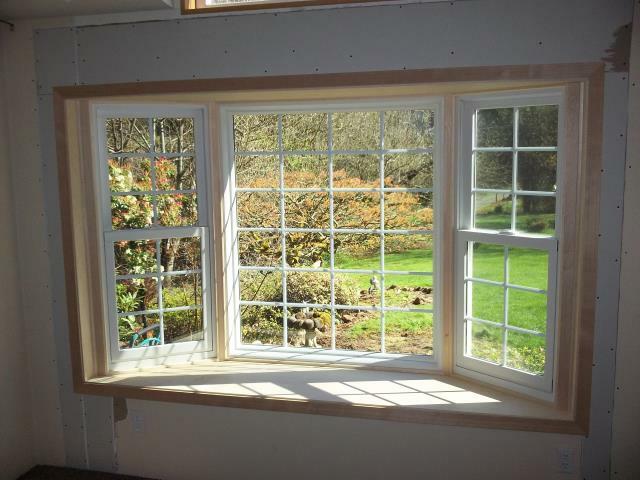 Picture of a double hung windows with oak interior.